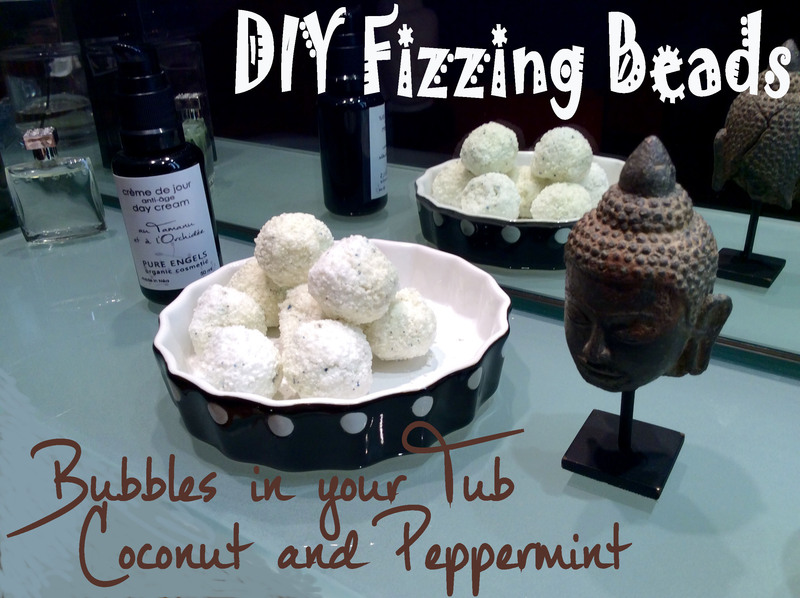 Last week I wrote my 10th challenge post about Lush bath fizzing beads ingredients review. DIY ladies…are you ready for some chemestry lab??? Spray 2 or 3 times with water to moister and to allow the powder to stay compact (not crumbling). Create large beads rolling your preparation in your hands (wear gloves!!!!) and let them dry. Enjoy your tonic bubbling tub!! !